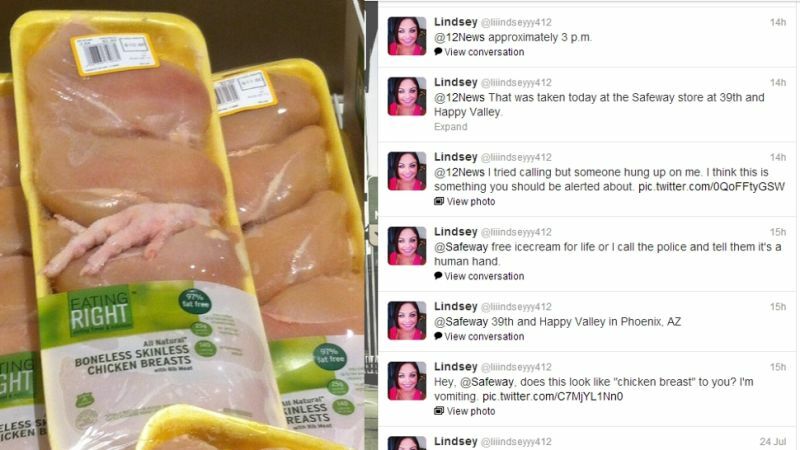 An Arizona woman was so disturbed at finding a chicken foot in a package of chicken breasts at her local Safeway that she tweeted a photo and alerted the media. 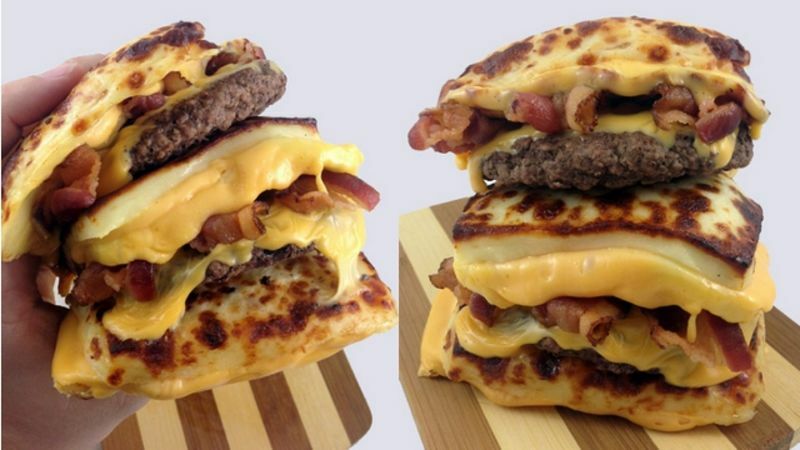 The United States' most notorious food ban is finally being lifted. 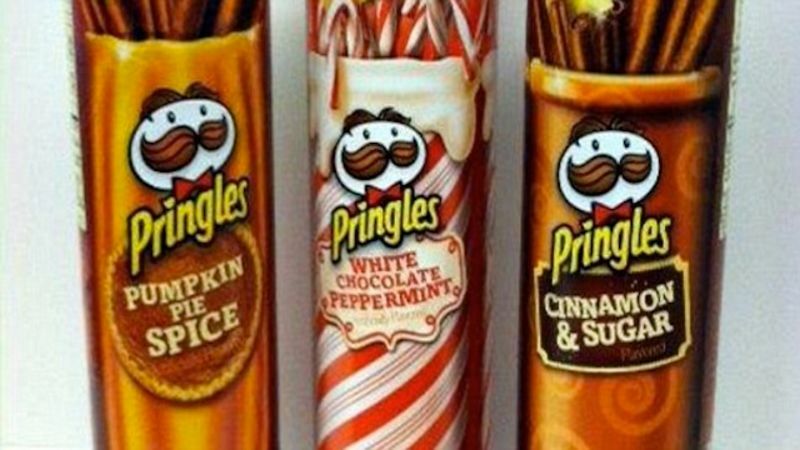 How Much Would It Take To Get You To Eat a 'White Chocolate Peppermint' Pringle? 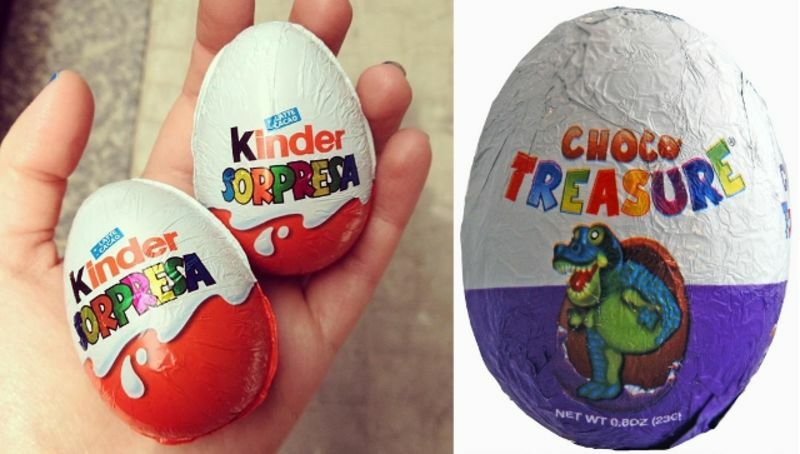 You know that Halloween candy that's more trick than treat? 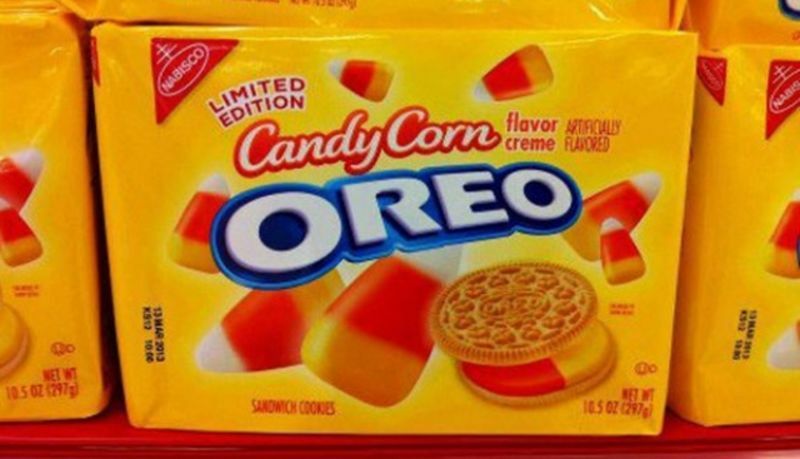 Well, Nabisco is stuffing it inside an Oreo for some reason. 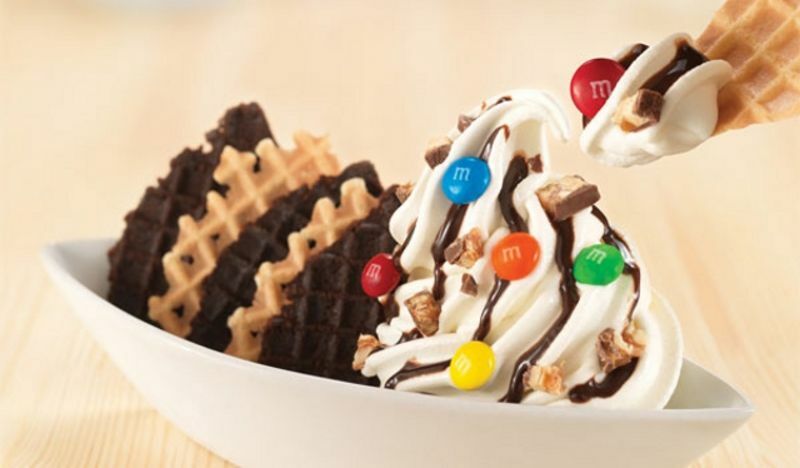 "Think Nachos — Only 'Cooler,'" Baskin-Robbins told its customers yesterday when it unveiled the Waffle Chip Dippers — a "nacho-like" frozen treat consisting of soft-serve vanilla ice cream topped with chocolate syrup, M&M's, and Snickers piece, and six hand-cut waffle and brownie "chips" for dipping.